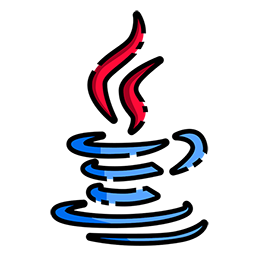 Oracle Java Mission Control with Java Flight Recorder is a tool to continuously collect low level and detailed runtime information directly from JVM. JMC delivers advanced unobtrusive Java monitoring and management, suitable for use both in development and production environments. This presentation gives an introduction to main components in the toolchain, how to use JMC and JFR to monitor, manage, profile and diagnose your applications with given and your custom build functionalities. Main focus of this presentation will be new features that came with version 6.0 (first one for Java 9) as well as what came new for Java 10 and Java 11. 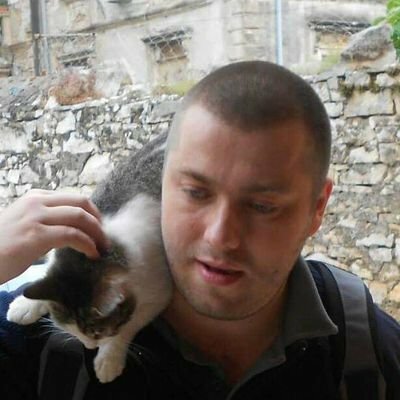 Adnan graduated Theoretical Computer Science at Faculty of Natural Science and Mathematics in Sarajevo and works as Senior Software Engineer at Java Language Zone with 6 years of experience in Java enterprise world. He mostly works on improving, optimizing and scaling Data Access Layer REST web services and data analytic platforms.